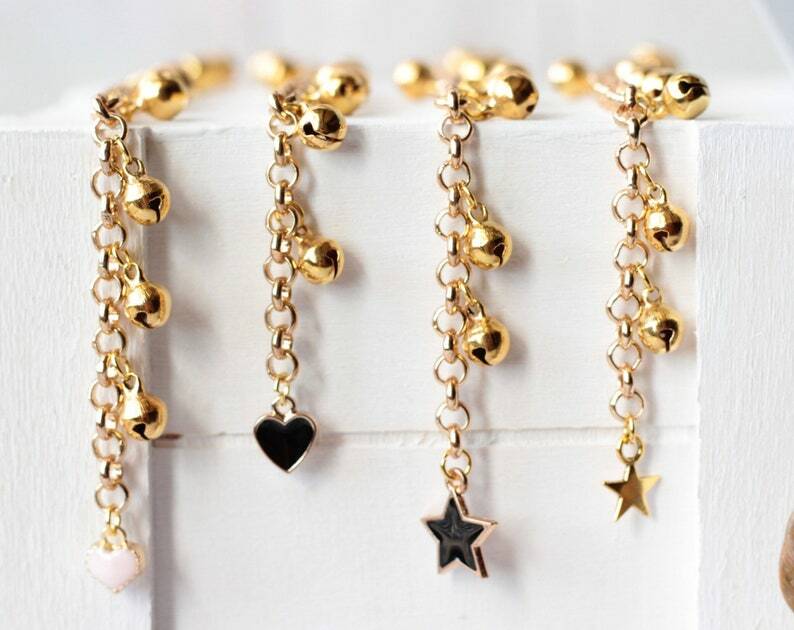 Choose any gold charm available to add to your anklet or bracelet. ♥ Give a unique customized gift made with love for every occasion - birthdays, weddings, baby showers and more. 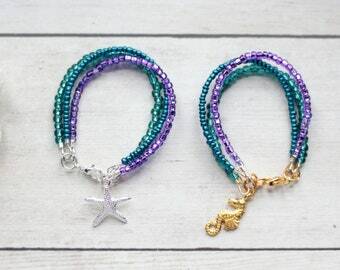 ♥ Our jewelry is crafted with careful attention to detail keeping style and durability in mind. 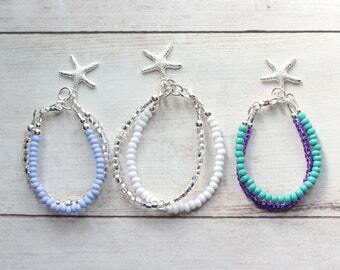 While adorable, each anklet contains small parts that could be potential choking hazards. Please wear under direct supervision.